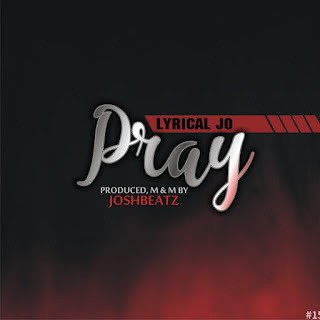 Another Banger is here from J-town Finest Act Lyrical Jo titled Pray. Lyrical Jo shows he is here to stay for long with this superb track. Pray is a must listen to. Hit download button below and enjoy. Good one guys! Can’t wait to Pass out of the NYSC!